FREE List of Recent Home Sales and Current Listings in the Upscale Gated Community of Smoky Mountain Retreat! Knowing what homes have sold for and how active listings are priced is valuable information whether buying in a neighborhood or preparing your home for sale. This information will give you great insight to what your home might sell for in today's market, or what it will cost to purchase. This is critical information you must have weeks before you put your home up for sale or place an offer on a home in this neighborhood. 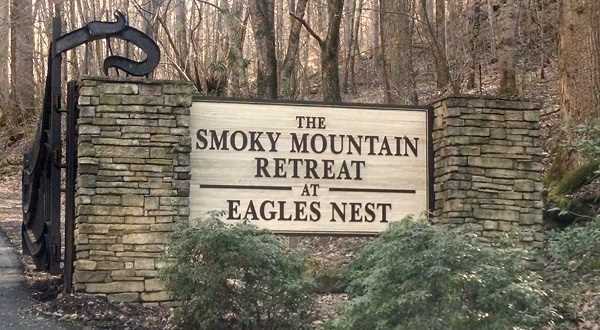 To receive a detailed display (with photos) of all recent home sales and all active listings in Smoky Mountain Retreat, just fill out the form on this page. Please call local expert Jeff Ferguson for a free home evaluation or consultation.